During the holiday season, it’s easy to get carried away with the delectable treats that can put a damper on your smile. While we all love the holiday cheeriness from wine and stained foods –such as red sauces, coffee, candy, etc—these items can dull the brightness and damage your smile. Your Lower Gywnedd Dental team explains how to fix this. 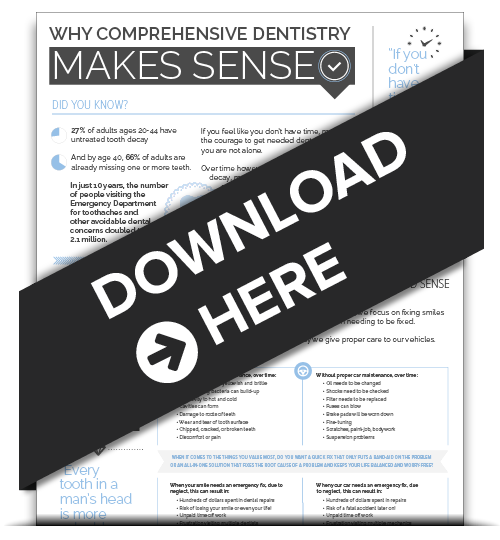 Brighten your smile for the holidays! 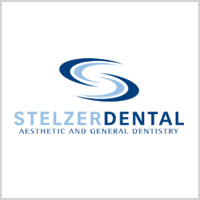 Browse through our website and learn more about our teeth whitening services, and schedule your consultation with us your Lower Gywnedd dental team, and Dr. Stelzer today!